Specifically set up to benefit vulnerable communities in rural Malawi and provide opportunties for our partners and volunteers. Time Malawi runs sustainable development programmes which seek to empower women and girls in rural Malawi. 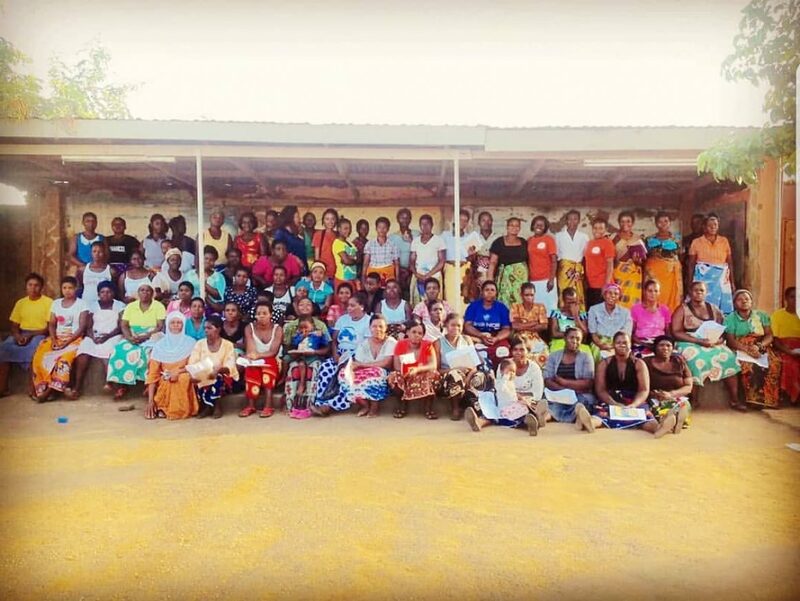 These programmes provide a number of opportunities for volunteers on microbusiness, agriculture, education and health projects, as well as opportunities for individuals interested in undertaking academic research in Malawi. For further details on Time Malawi programmes and volunteering opportunities with Time Malawi visit our what we do and volunteering pages.